Do You Need Umbrella Insurance? If So, How Much? When you’re ready to buy umbrella insurance, this guide can help you decide how much to get. You want to protect yourself, your loved ones, and the assets you’ve worked hard to accrue. You’ve likely purchased homeowners or renters and auto insurance to do exactly that. Have you considered additional protection, though? You might think you don’t need it, but both your home and auto policies have certain liability limits. That means that if you get sued for more than that limit, you could be left covering the difference out of pocket. That is, unless you have umbrella insurance. Umbrella insurance is basically excess liability coverage that steps in when the liability limits of your other policies have been exhausted. It’s a smart protection to put in place, made even smarter by the affordable cost. Generally, a $1 million umbrella insurance policy will cost you about $200 annually. In short, it’s a cheap coverage that’s worth a lot. If you’re ready to buy umbrella insurance, you’re likely wondering how much to get. This type of coverage starts at $1 million and goes up by $1 million increments. For each $1 million you add, you usually add about $100 of the annual cost. Basically, for every buck you pay you’re getting another $10,000 of coverage! Since it’s such a small cost, most experts recommend buying $1 million of extra coverage on top of what you think you’d need. For about $8 a month, you get complete peace of mind throughout the year. 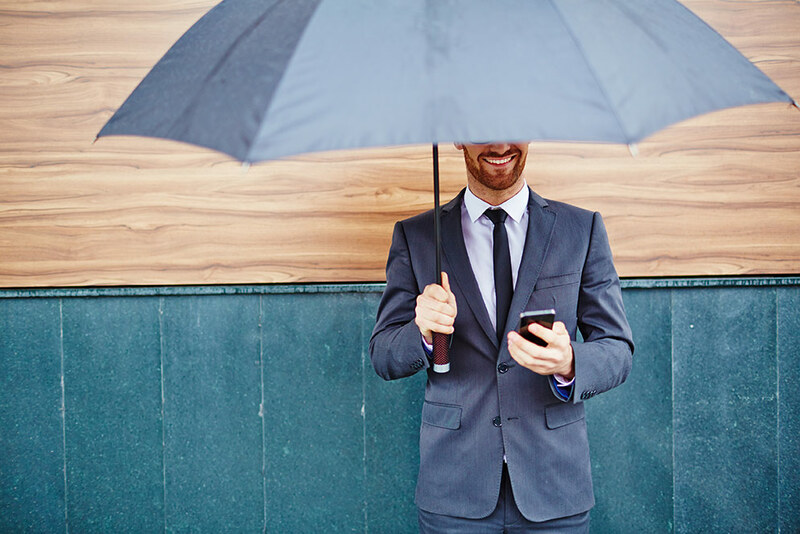 Choosing exactly how much umbrella insurance to buy isn’t always easy, but that’s where we come in. Our dedicated, knowledgeable staff can help you assess your unique situation and pick the right level of excess liability coverage. To protect yourself, your family and your assets, Udell Insurance Agency.